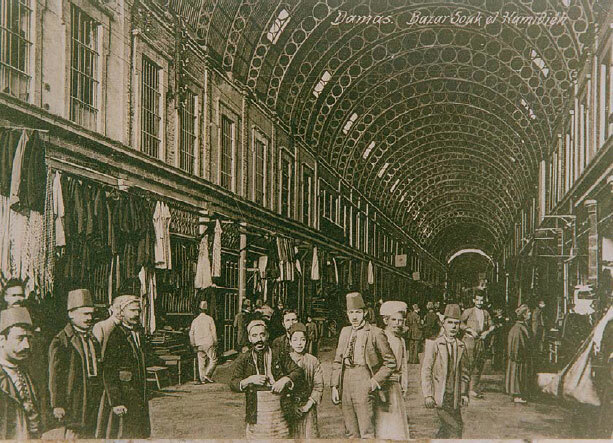 In the 1880’s, at a time when the Levant had already established fame for its location on the Silk Road, Khalil Wardé established a business of furnishing fabrics in Damascus, the illustrious capital of “Bilad El Sham” and a leading city of trade and business. The enterprise rapidly grew in scope and importance at the regional level. Wardé’s first establishment was quite a sight; located at the heart of the bustling Hamidiyyeh souk, the store was accessed from a tiny entrance which eventually gave way to a large central space with an impressive mezzanine and looming balconies. The place was strewn at all times with cloth and fabrics disposed on the floor, on chairs, adorning the balconies and hanging from the ceiling . By 1920, the Ottoman reign had ended. The city of Beirut flourished and became under the French mandate an essential gateway for occidental trade. In 1924, Khalil Wardé inaugurated his second outlet on Allenby Street in Beirut’s Central District. Business had somewhat receded in Damascus and the Warde family made the decision to move to Beirut. The Central District of Beirut had turned in the span of a few years into a center for urban, social and commercial intermingling. Wardé prospered beautifully there and became with remarkable speed, a reference name associated with delicately woven fabrics and exclusively refined products. 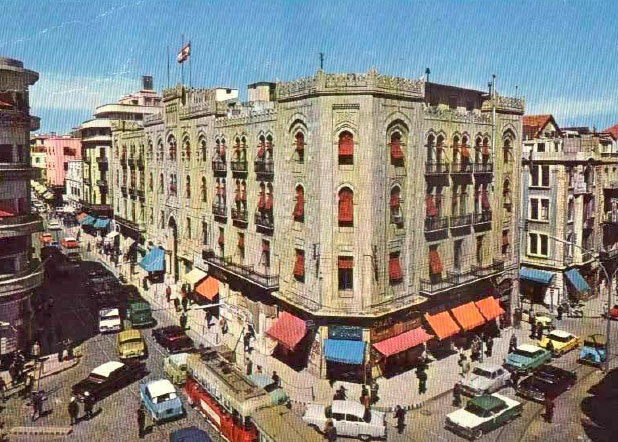 Following Lebanon gaining its independence in 1946, the street of Hamra arose as an up-and-coming attractive symbol of modernity and culture in Beirut. The Wardé family was quick to adjust to this new trend, setting up a third outlet in Hamra Street in 1970, thanks to the concerted efforts of brothers Joe, Gabriel and Pierre. The spread and success of Wardé went on unrivalled during the 1990’s and through to the present day. 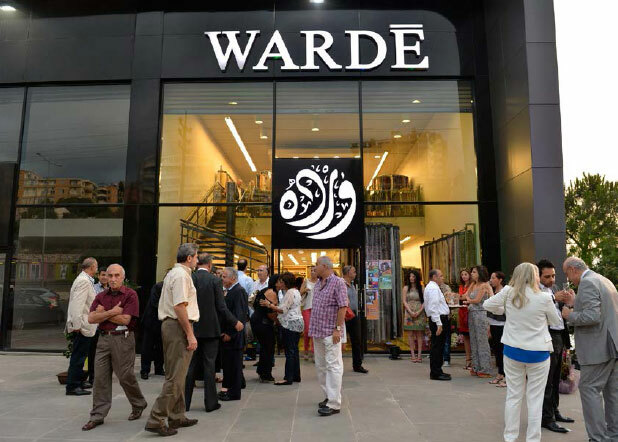 The troubled political climate of Lebanon was never a hindrance to the brand’s activities ; quite the opposite, Wardé took pride in pursuing its efforts in spite of the raging hostilities, and went on doing so through the turbulent events of recent years. Nowadays, thanks to the watchful guidance of CEO André Wardé, Wardé Establishments comprises no less than seven major outlets in Lebanon, four of which are located in the Greater Beirut area, and one in Saida. Most recently, Achrafieh’s branch was inaugurated in 2010 and Ghazir broadly welcomed Wardé’s seventh Lebanese branch in 2014. Additionally, many agents represent Wardé across the Lebanese territory, thus reinforcing its leadership in the local market.